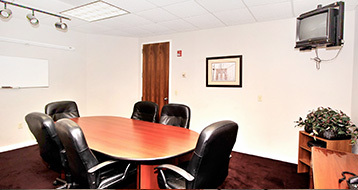 Fully furnished executive offices, in a Class A building, with every convenience provided. Whether you need a mailing address only, or a wider variety of support, we have your Virtual Office solution. 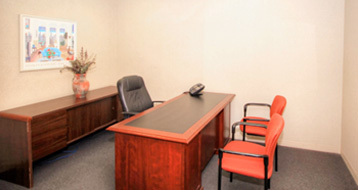 Services include phone answering, reception services, mail management and access to meeting space. One Park Place Executive Suites is a premium business address ideal for those who desire plush, luxurious office space and superb facilities. Our tenants often require less office space yet demand that their business present a polished, upscale feel to their clients. 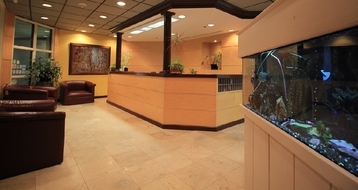 With a combination of comprehensive office services and the superior design of our reception, lobby, conference rooms and offices. 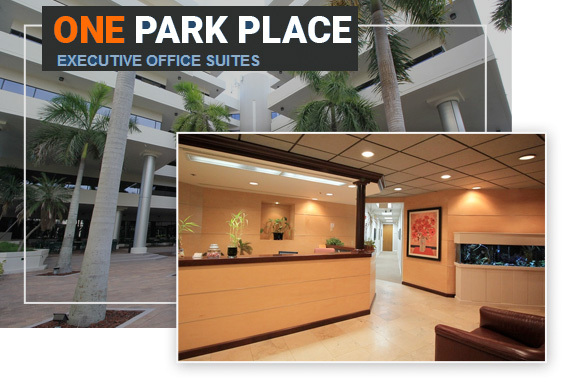 One Park Place Executive Suites is an excellent location for start ups, small business, those traveling for business or companies in the transition phase of building their own space. -William A. Kass, Attorney at Law, Kantor, Davidoff & Kass, P.A. I’m in my tenth year as a serviced office tenant at One Park Place Executive Suites, and I’m very happy with the staff and services. As an attorney with a solo practice, it’s difficult to find office space that has the amenities of a large firm. One Park Place Executive Suites, with its reception, secretarial, copy and printing services, and the use of spacious conference rooms and kitchen area, allows my small firm to have a big firm feel. And, when I’m out of the office in court, depositions or at meetings with clients, it’s great to have professional staff answering your phones and receiving courier and delivery service items for you. The staff is always helpful and cooperative in meeting my needs. I would definitely recommend One Park Place to anyone looking for professional office space. 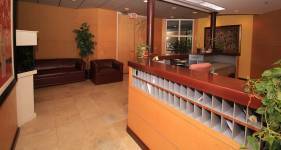 I have been a tenant of One Park Place Executive Suites for 20+ years. I have been very pleased with the facilities and, in particular, the location. My clients often tell me how easy it is to find my office. The nature of my business, as an Entrepreneur, demands flexibility and convenience when meeting with my clients. 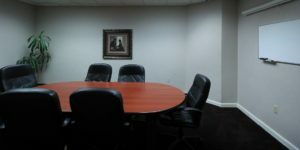 Due to the amount and variety of meeting rooms, I am able to reserve meeting space quickly. Working with the One Park Place Executive Suites staff has provided me with great peace of mind and has enabled me to run my business more effectively, knowing I can count on their professional support.